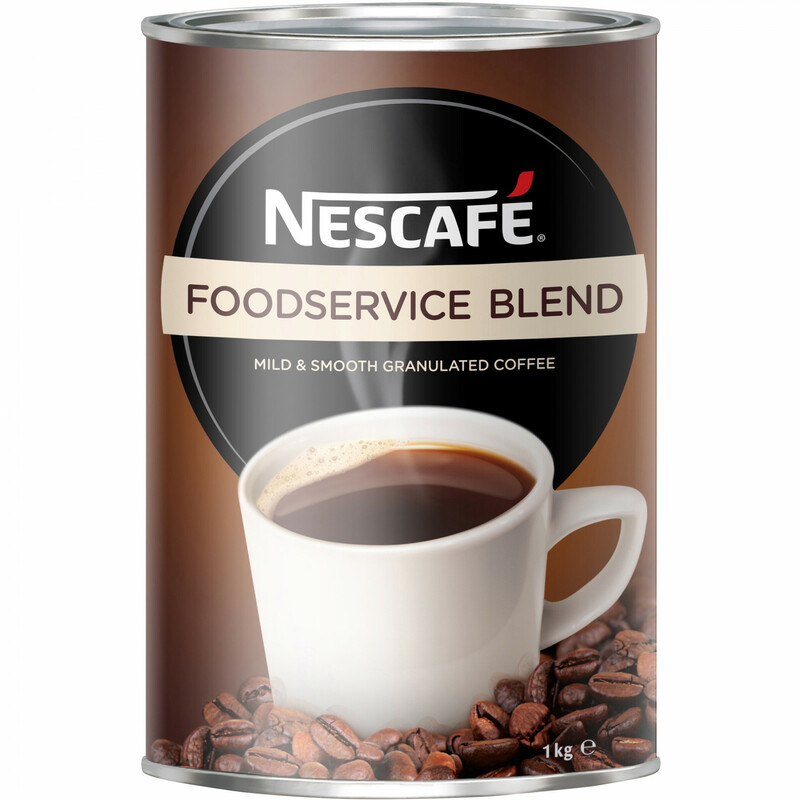 Nescafe offers different styles of coffee to cater for individual needs and tastes. For orders of in-stock items we will deliver for free to our local delivery area (postcodes 3465, 3464 and 3377). All other orders can be collected at your local Wattle Office Supplies store in either Maryborough or Aararat. We will contact you to confirm when pick-up is available. If you require a special delivery, contact us to discuss your options. Additional delivery charges may apply for larger items due to extra handling and longer transport times.